This past week I headed over to Ikea for a little shopping trip. I really do love their stuff even though it’s all a bunch of crap. 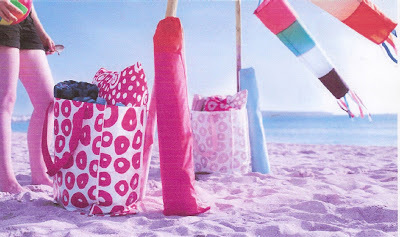 They have some great pieces for summer, and I really dig all their outdoor textiles–lots of great patterns and colors. 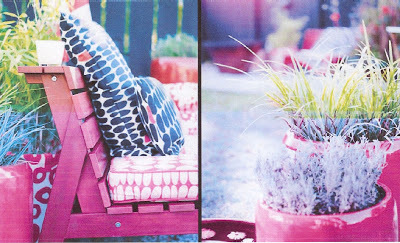 The post Outdoor Textiles appeared first on Darling Darleen | A Lifestyle Design Blog .